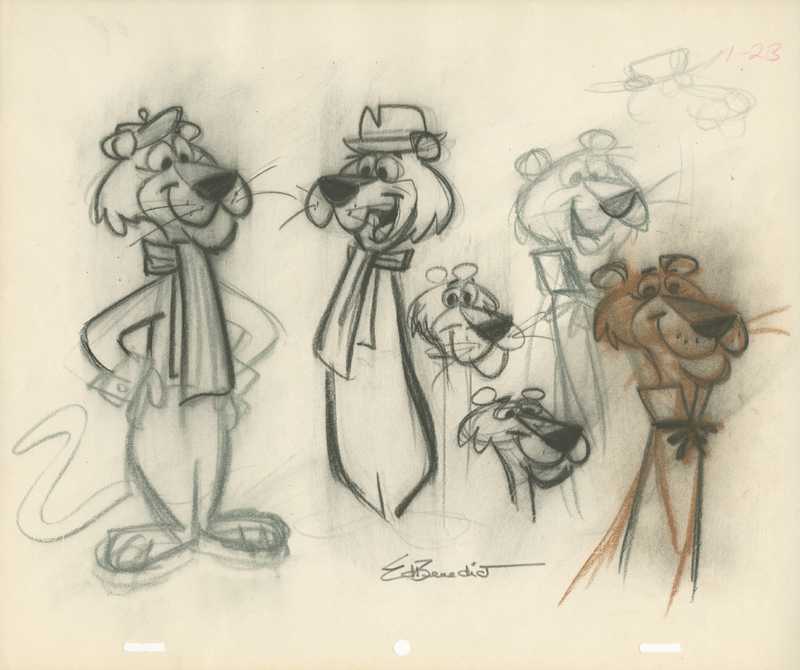 Beginning in 1930, Ed Benedict worked for Walt Disney, Universal, and MGM (under Tex Avery) before joining Hanna-Barbera in 1957 to help create their first television series, The Ruff and Reddy Show. 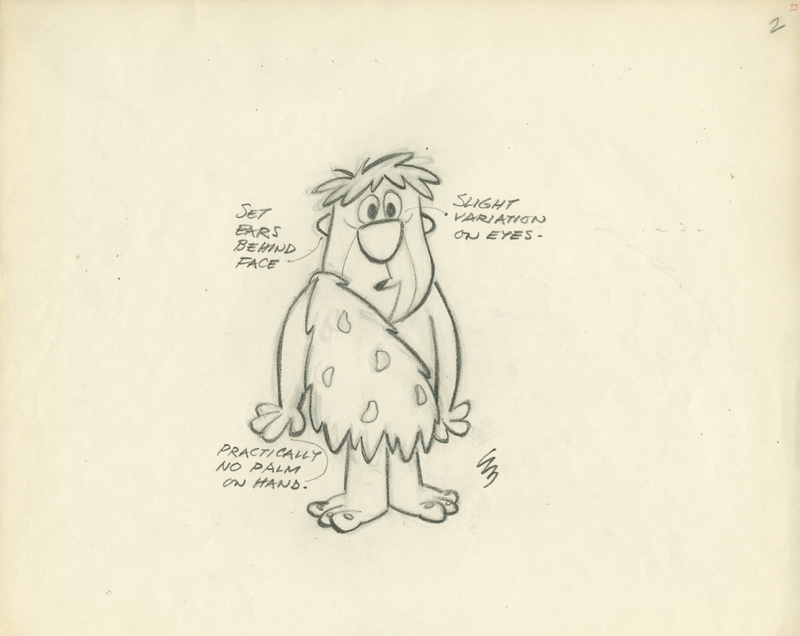 Benedict was responsible for designing the characters on many of Hanna-Barbera’s earliest and most popular series, including Huckleberry Hound, Yogi Bear, The Flintstones, and numerous others. 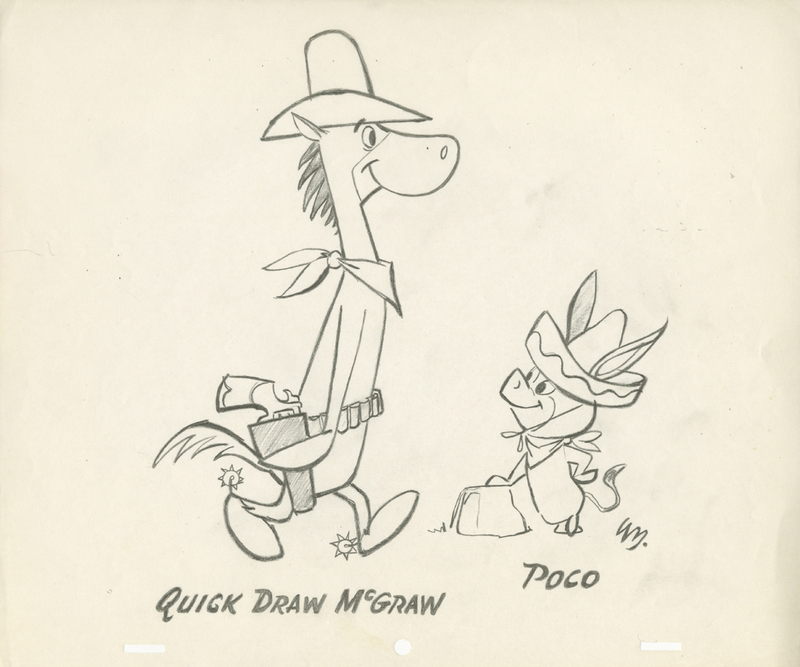 His handiwork is visible on most of the studio’s model sheets of the 1950s and 1960s. 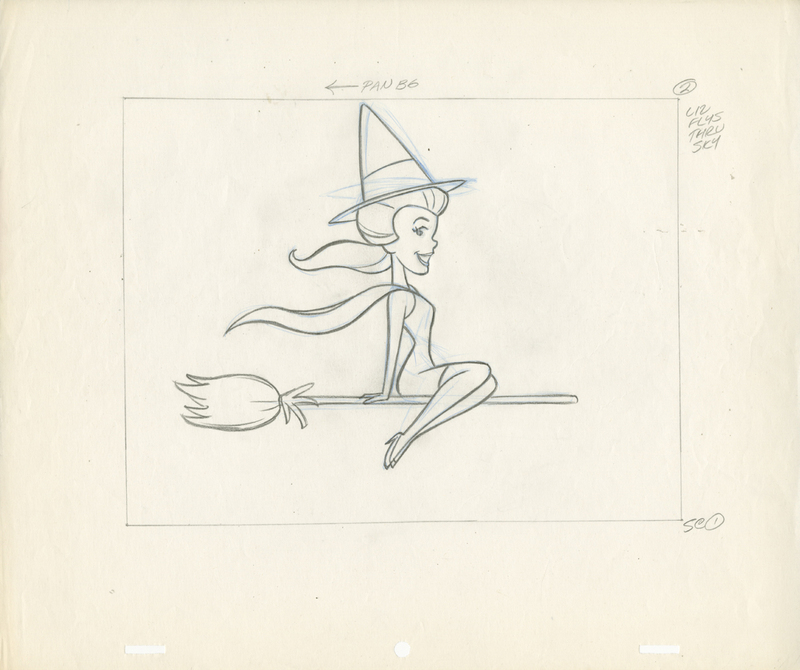 He left Hanna-Barbera at the end of the 1960s, but continued to do occasional projects for the studio, including background and layout on one of Hanna-Barbera’s final cartoons, Johnny Bravo.